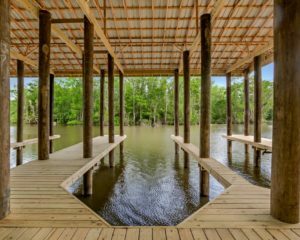 Nestled on the tranquil oxbow of the Tchefuncte River, River Club is a secluded, gated community, with lots on some of the highest ground along water in St. Tammany. 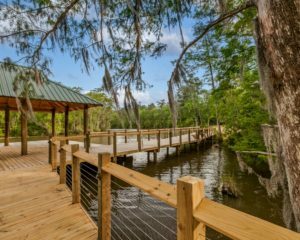 Here residents can enjoy the adventure, sport, and relaxation of the water without sacrificing the conveniences of town. 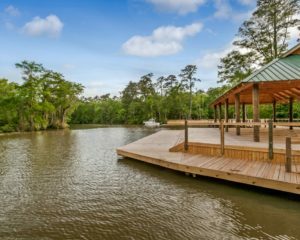 The River Club Marina is permitted to have 35 covered boat slips equipped with lifts and plumbing. 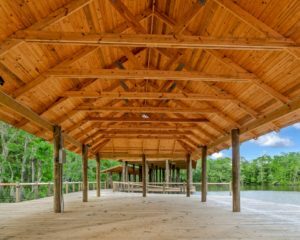 The Marina will include parking, a cart/walking trail, a private pavilion, restrooms, and a security gate. 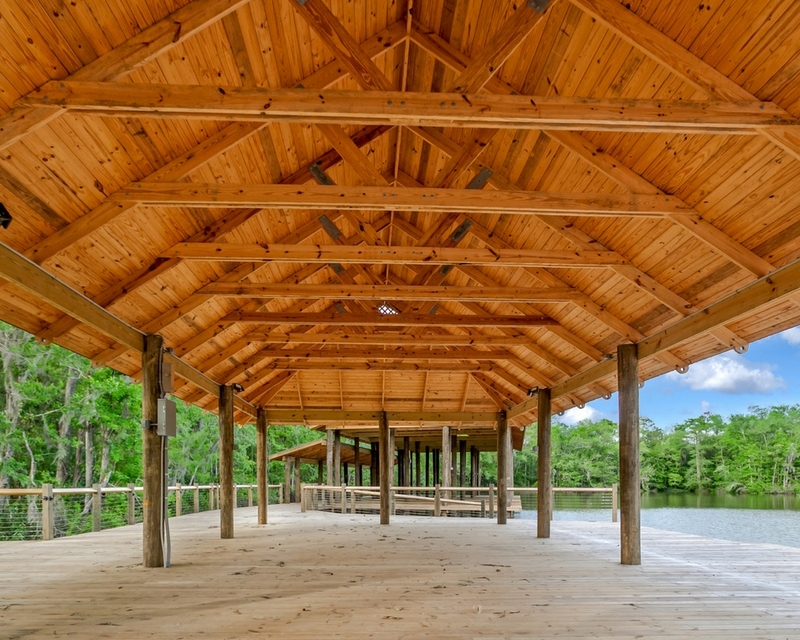 Also featured at the River Club Marina is the 1600 square foot covered pavilion on the Tchefuncte River. A perfect retreat for residents to enjoy. Residents can pull up to the dock surrounding the pavilion and set off on a river cruise right from home. Slips are available for rent to River Club lot/home owners exclusively. 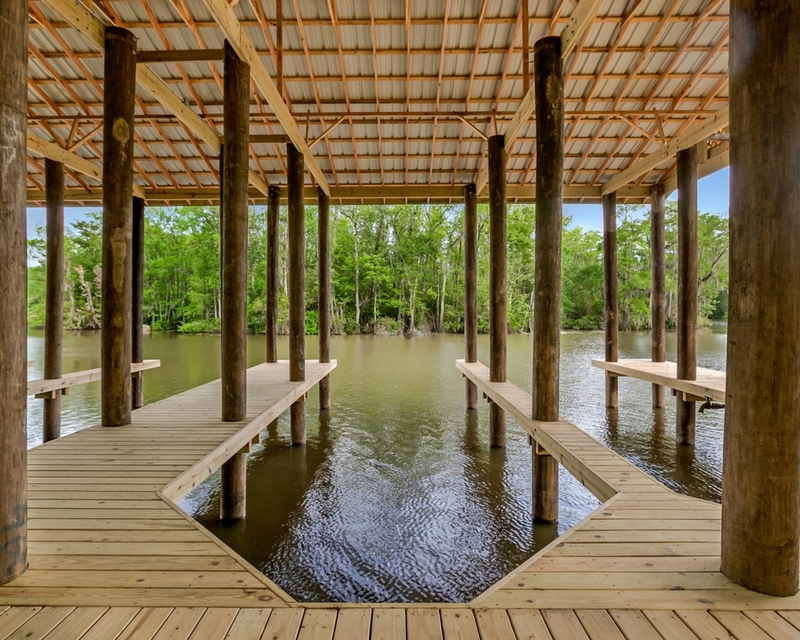 Each slip has a boat lift and is equipped with electricity and plumbing. The development's visual integrity is protected through the restrictive covenants and architectural review process. Artifacts from the past found on this site tell us a rich story of a land once occupied during the Civil War, where the remnants of brick still remain sunken along the river's edge from a time when a brickyard, Manresa (c. 1865), once thrived, and the foundation of a long forgotten resort home, Wolverine Heights (c.1900), was rediscovered. For centuries this land has been coveted for it's high ground and location along the river's bow. Now a pristine location to call home, River Club is where one can indulge in adventure, sport, and relaxation on the water.